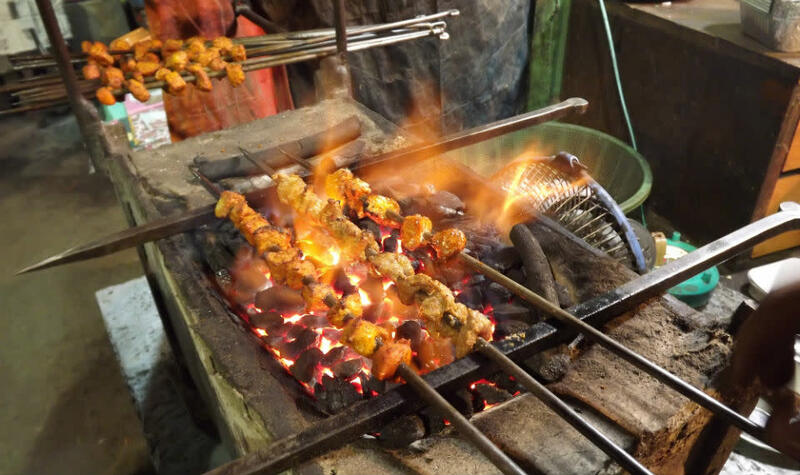 If you wish to enjoy the street side unhealthy fried delicacies of Chandni Chowk minus the pushing, elbowing, jerking, then Nizamuddin Market with its broad lanes and thin crowds is the place you&apos;re looking for! So check out our recommendations and explore away! Taking the left of the diverging streets in the gali of Nizamuddin, this little kebab corner has a fair amount of history attached to it as the other shops in the vicinity. 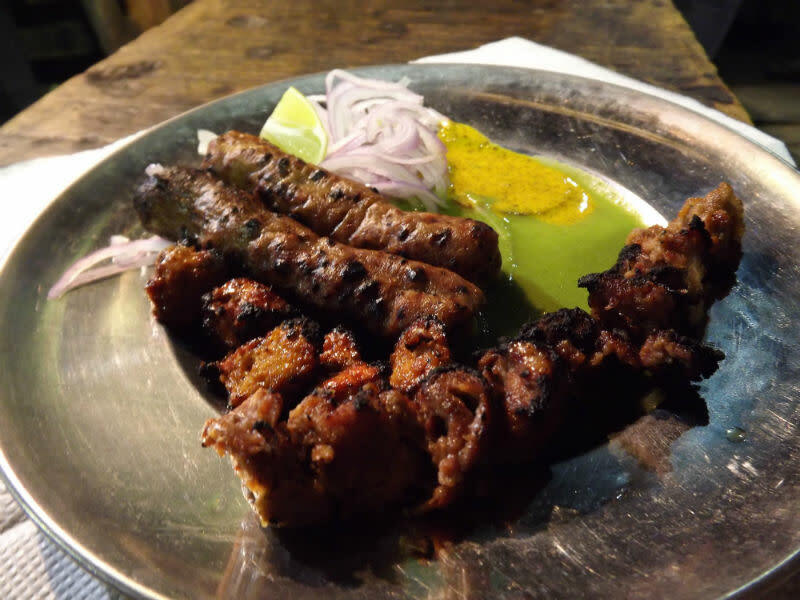 It serves a variety of dishes but the must-tries are the Chicken and Mutton Seekh Kebabs at just 50 rupees a plate; they&apos;re an explosion of flavours as they simply melt in your mouth. Two shops back from Al-rafiq, this place is famous for Ranbir Kapoor acting out his food-less, shelter-less days in Rockstar right there by the wrecked door! 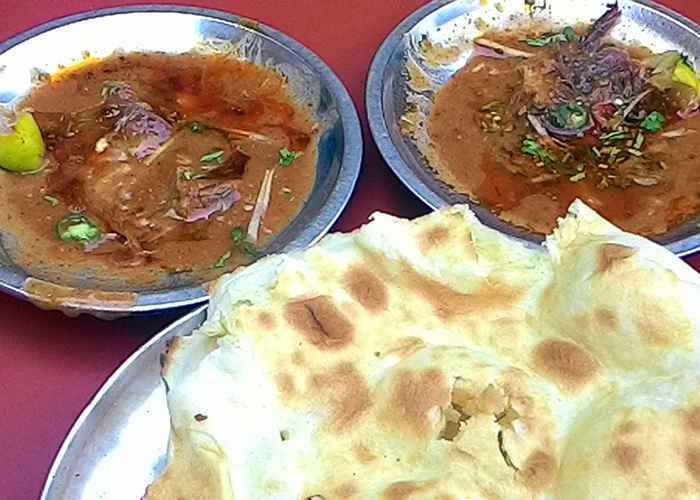 Nihari and Tandoori Rotis are a hit. Rich, thick gravy and warm, soft rotis are just what you need on winter afternoons! 2 Tandoori Rotis and 2 half plate Niharis cost us an unbelievable 80 bucks. Just opposite the row of biryanis you&apos;ve a number of tiny shops selling Kakori Kebabs as well. Not just the kebabs, you also have the option of indulging in some Tandoori Chicken, which are simply divine! One thing to have for sure here is Fried Chicken served with Green Chutney and Onions. At 70 rupees a plate it’s perfectly priced too! 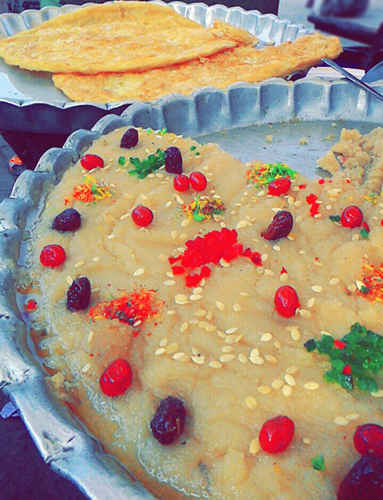 As you enter the gali, you&apos;ll find an amiable beard-clad old man drawing you towards his colourful and oil-rich Halwa Paranthas. Priced at 30 rupees for a quarter kilo, it&apos;s a treat for the eyes, though not so much for the abs! 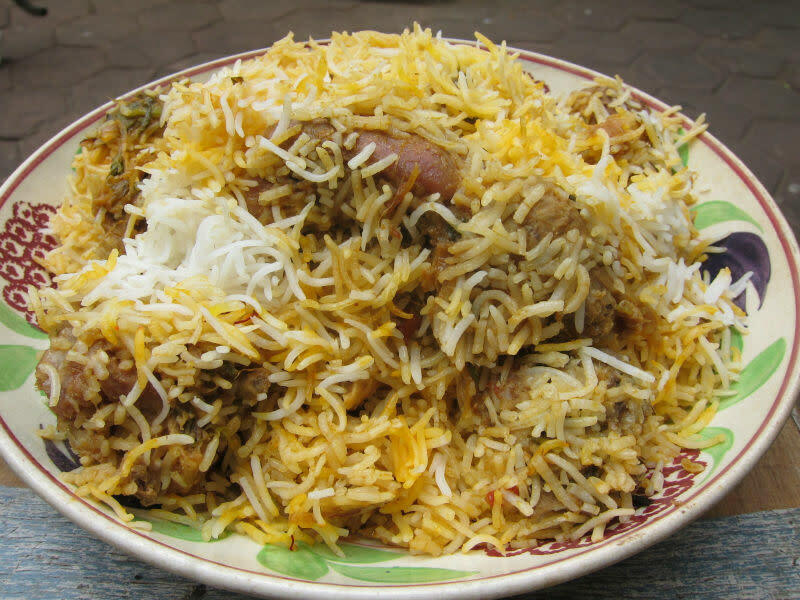 If you take the right off the two divergent streets, you&apos;ll enter a street full of biryani shops difficult to miss with huge biryani deghs placed right at the threshold and many eager voices inviting the customers to their respective shops. Muradabadi Biryani (100 rupees per plate) is not to be missed! They also serve the delicious Phirni, a rice-based dessert which makes for the perfect sweet ending. Apart from the food, Nizamuddin Market has a perfect little unnamed place (just beside Al-Rafiq) selling all kinds of antique artifacts from Kashmir and Kabul collected over time. 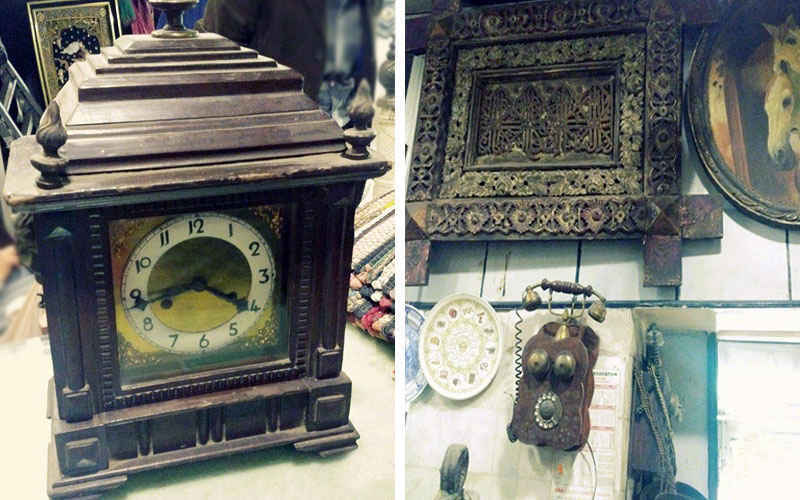 Age old clocks, vintage telephones, balancing scales, ceramic and glass vases, wooden hangings of Arabic verses were simply a few things we could lay my hungry eyes upon. Check it out!